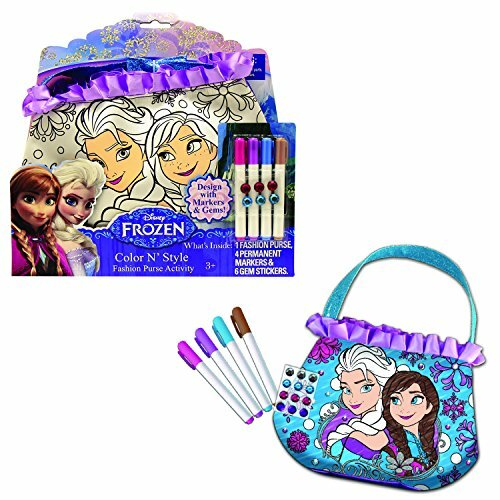 Sparkling Princess Elsa Doll: Top Seller! This beautiful doll is a hot item this holiday season. 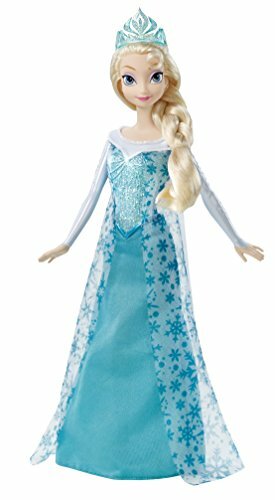 All fans of Disney's Frozen will love to have this sparkling Princess Elsa doll under the tree on Christmas morning! Princess Elsa is wearing a beautiful icy blue sparkling gown with a sheer white overcoat. There are glittery shoes on her feet and an elegant blue tiara crown. This high-quality doll is made by Mattel. 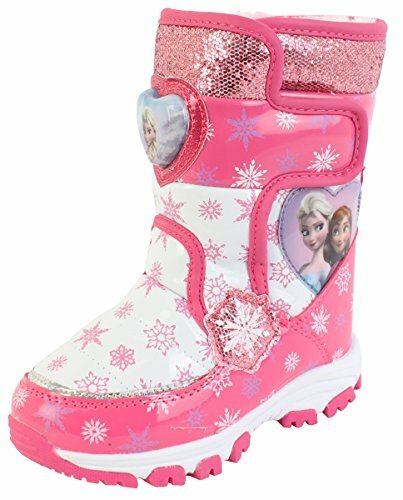 Frozen Winter Snow Boots that Light Up!